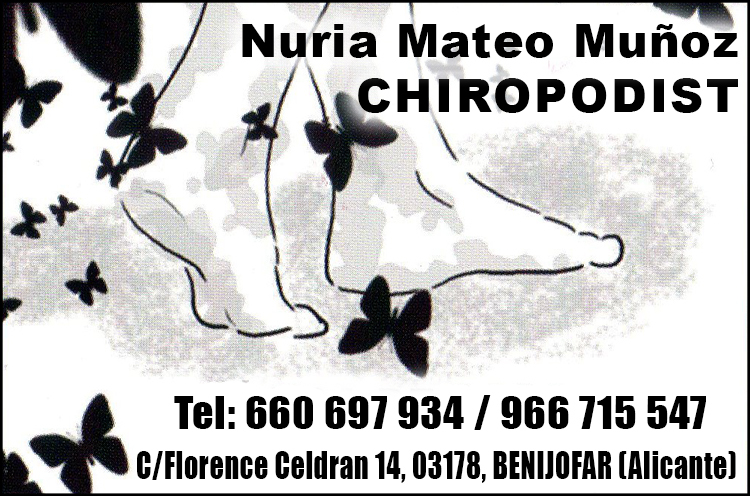 In Podiatry Clinic Nuria Mateo we are dedicated to comprehensive foot treatment in all specialities. 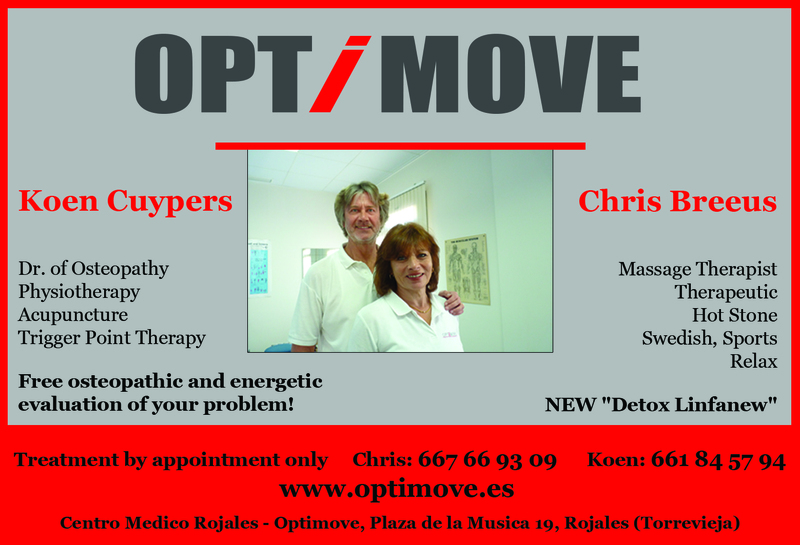 Private clinica since 2009 for osteopathy, acupuncture, physiotherapy and massage. 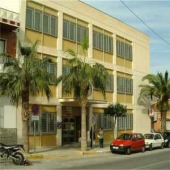 You can find us in Centro Médico Rojales, very near to the local police station in Rojales. 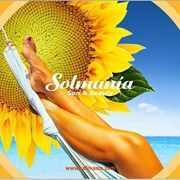 This philosophy has made ​​Solmania a benchmark of quality services tanning, beauty and personal care.